“There are some who say I like to build,” Mapp said. “I agree: I am a builder. I also like to break down old things,” he added, as he emphasized that his administration’s goal is not just to preserve the status quo, but to challenge existing conditions by offering solutions for age-old problems besetting the territory. 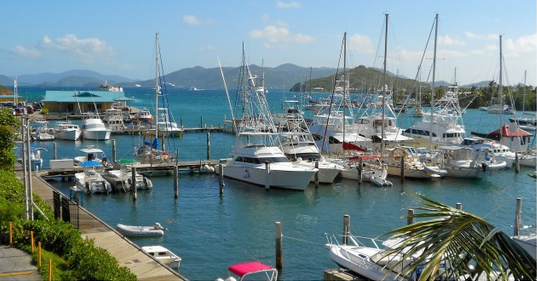 The project to modernize and revive the downtown Charlotte Amalie waterfront was first envisioned 34 years ago, receiving its first environmental approval in October 1984. After innumerable re-evaluations and delays, it was finally approved in the summer of 2017 with Mapp’s backing. A $42 million loan funds the project’s first phase, beginning at the Lucinda Millin intersection and ending west of the Hospital Gade intersection at the Fort Christian parking lot. The second phase invests $60 million from the US Department of Housing and Urban Development funding that Mapp has been negotiating for. The project adds two additional lanes and a new pedestrian promenade along the harbor, supported by a strong sea wall. An additional sidewalk along the north side will also ensure a safer walking and sightseeing experience for residents and visitors and the Department of Public Works foresees the project easing traffic congestion and improving safety for motorists and pedestrians. Adding traffic signals and an improved storm drainage underpins the upgrade while bastion-like projections along the promenade, along with landscaping and improved lighting for pedestrians, will improve the look of the waterfront area and amplify the many cultural and historical features that downtown Charlotte Amalie has to offer. 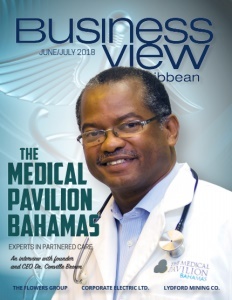 Mapp added that the Veterans Drive project is a part of the administration’s larger mission to reconstruct and improve the territory and to project the US Virgin Islands as a premier destination across the Caribbean and the world. “We are committed to rebuilding the infrastructure, improving the quality of life, increasing private sector activity, and elevating the experiences of visitors to our shores,” he concluded. 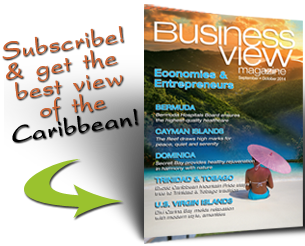 Check out this handpicked feature: Cruise Executives Buoyed by USVI Harbor Plans.